When your sign has a handcrafted look, it shows customers your individual style that sets your business apart from the competition. The personal feeling that comes with a carved sign at your storefront evokes a welcoming feeling and a sense of familiarity that can keep customers coming in for the first time and coming back for more. At NOLA Sign Shop, we love and take pride in our wood and sandblasted signs design and hope your business will too. The technique and quality materials used to craft our carved wooden signs for you are aimed at giving your business the look you want for the long-term. Whether it’s engraved signs, hand painted signs, or sand blasted signs, our team’s creativity, skill, and industrial-grade equipment allow us to produce original customized signs molded to your business’s needs and goals while sticking around for the long haul. Whether you would like our CNC router service or something handcrafted, we’ve got you covered. At NOLA Sign Shop we choose materials that will survive years of New Orleans’ unique weather without requiring frequent touch-ups and replacements. Our team will work closely with yours to help you find the best option for your vision, goals, and budget. We offer several treatment options for our carved signs – each with their own unique characteristics. Sandblasted Signs are one of our favorite projects at NOLA Sign Shop. The process adds texture to a sign and can be used to smooth out edges or even add rustic roughness to a smooth surface of a sign. Carved Signs can have unique shapes, sizes, and texture. Gold Leaf Carving can give your sign a refined look due to the polished and gleaming coloring and texture. Engraved Signs allow a sign to be embellished with words or designs that show off your distinct message and style. 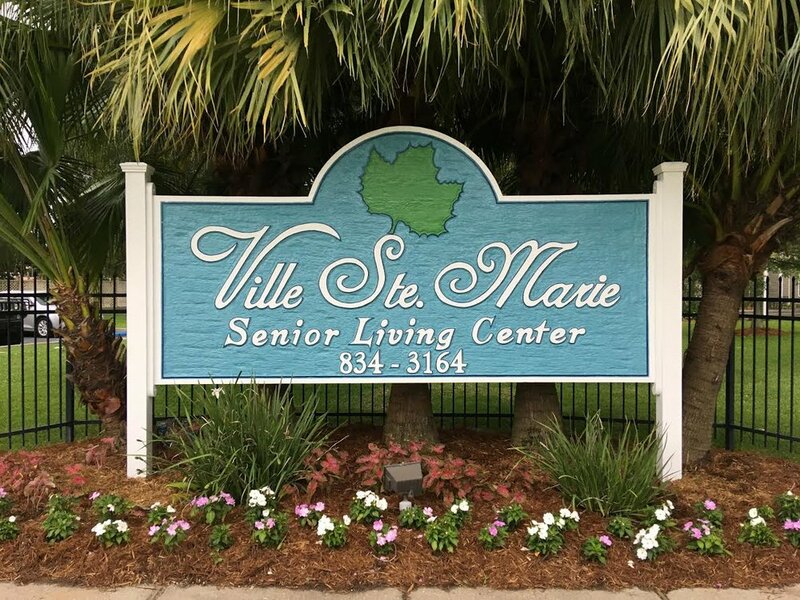 Contact NOLA Sign Shop at (504) 434-0843 or nolasignshop@gmail.com to find out more about design, production, and installation of your sign today.